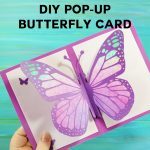 Today I want to share my personal secrets to Cricut success! As I’m sure you know, just buying the Cricut does not instantly make crafts pop out of it! Wouldn’t that be nice? 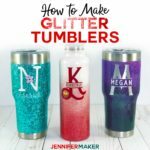 You need to use your Cricut, really get to know it, to discover and realize its potential. My Personal Strategy for Success: L.A.B. So let me first share a story of how I began using my Cricut. After I did my starter project, and had a glimpse into the power of this machine, I wanted to make more! I didn’t have any project in particular to make, however. So I sat down at my computer and I searched on “amazing Cricut projects.” One of the things that came up was a picture of a wreath made of paper flowers. Paper flowers?! 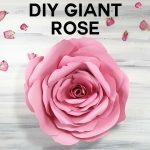 I had NO idea you could make flowers from paper. I was instantly captivated and set out to learn how to make them. 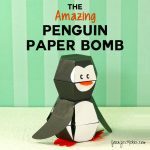 I discovered a wonderful blogger who was sharing her paper flower files. 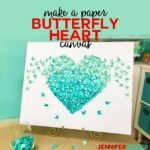 I uploaded her files to Cricut Design Space, cut them out, and followed her directions to roll them up into flowers. 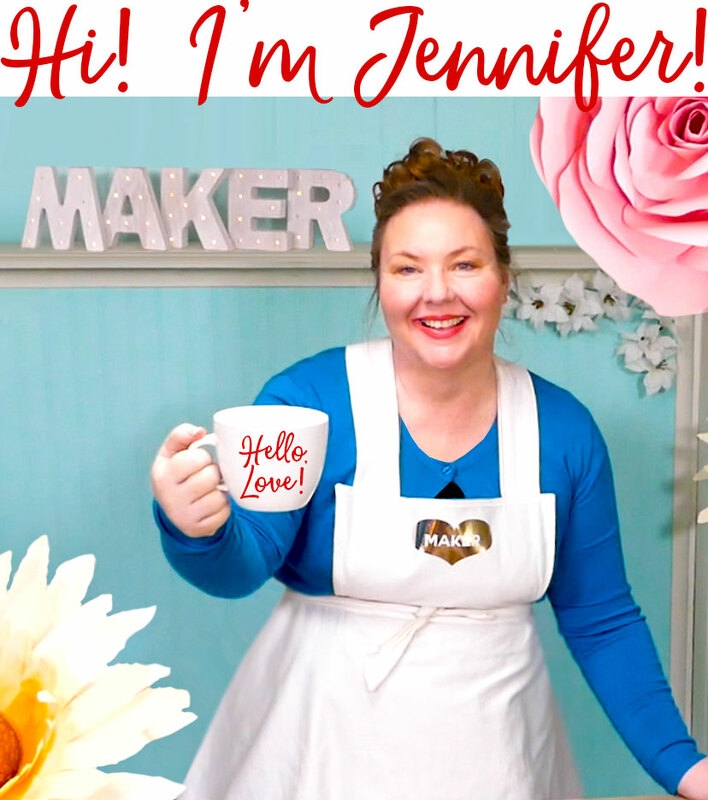 It was amazing … and it launched me into a quest to learn to design my own paper flowers, which I now do! So you may be like me, in possession of this awesome cutting machine, but just not sure what to make. Or you may have an idea for something in mind already. Either way, here’s my first secret to success: LEARN HOW TO DO IT! If you’re not sure how to do something on your Cricut, I can guarantee you that you can figure it out simply by searching for it online. There are SO many videos on Cricut it’s crazy. There are also excellent blogs with tutorials that cover everything you can think of. And there are many Cricut-focused Facebook groups where the members are happy to help you out. If you prefer to watch someone do something, look for videos at YouTube.com. If you prefer to read and view photos of how to do something, look for tutorials via Google.com. If you prefer to ask a specific question and get a specific answer, look for Facebook groups to join and participate in. Now, on to success secret #2 — APPLY what you’ve learned immediately. Don’t just spend a lot of time watching videos or scanning Facebook groups. When you’ve learned something, apply it on your Cricut. As soon as you can. This is just one of the reasons why I like to keep my Cricut right next to my computer at my desk — it’s so easy to just try something out as soon as I learn about it. And the only way I’ll truly learn is to try it, make a bunch of mistake, try again, maybe more than once, and then eventually succeed. Success secret #3 is to BRANCH OUT. Once you learn something, ask yourself how you could use this technique in a new project. Or once you know how to cut paper, try cutting vinyl. Don’t allow yourself to get stuck in a rut, doing the same thing over and over. Use the knowledge you’ve gained from others, and from you own experience, to try new things on your Cricut. You’ll be amazed at the new opportunities this creates for you. So these three success secrets can be boiled down into an acronym — L.A.B. L for Learn, A for Apply, and B for Branch Out. 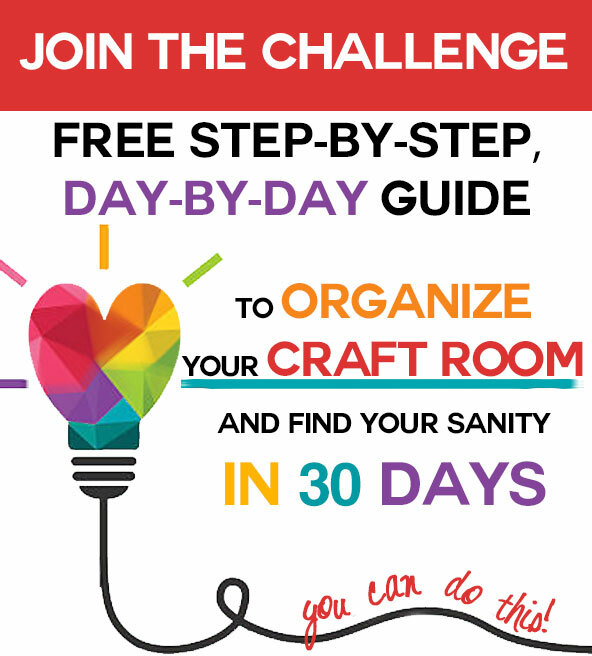 If you apply the LAB method to your crafting, you’ll always know what and how to do something. Keep your machine, tools, and supplies handy and ready to go when you are. I’ve said it before and I’ll say it again — make sure your mat is sticky enough for your project. If isn’t sticky enough, clean it or get a new mat. Your mat stickiness can make or break a project. Do a draft, or practice, cut on paper you don’t mind wasting. But make sure your paper is similar to the paper you eventually want to use. Always check your machine dial before you press the “cut” button. Or, better yet, just keep it set to Custom materials and you’ll always be prompted to choose the exact material before you cut. 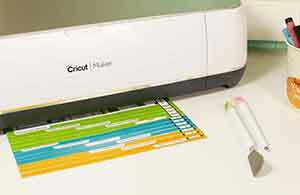 Make sure you have adequate space behind your Cricut for cutting—at least 10″ if you’re using a 12″ x 12″ mat, and at least 22″ if you’re using a 12″ x 24″ mat. Put your caps on the end of your pens when you’re writing on your Cricut to keep from losing them. Remember to remove your project from the mat by putting the mat face down and peeling it away from the project, not the other way around. Keep a waste can or recycling bin handy for all the bits you’ll be scraping off your mat. 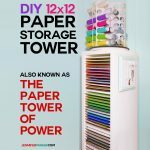 These can quickly overwhelm your craft area if you’re not careful. Store any scraps you want to keep in hanging folders organized by color. Clean your mat after each cutting session with a lint roller or baby wipe, and make sure you put that plastic protective cover back on. 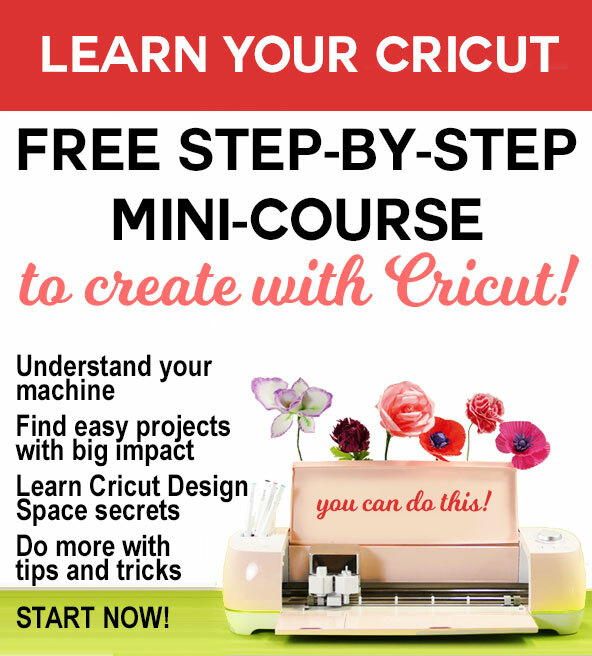 There are a whole bunch of other tips and tricks I can share for Cricut Design Space, and I will give you those when we talk about Design Space later in this mini-course. 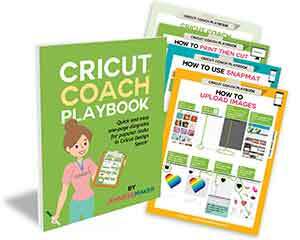 Tomorrow we’re going to talk about another secret to Cricut success — how to find the best projects. This topic deserves an entire lesson! Class Exercise: I want you to explore the different venues for learning about your Cricut. Pick one — videos, text, or personal interaction — then head to YouTube, Google, or Facebook respectively. Find a video, tutorial, or Facebook post you like and share it over at our Facebook group so we can all benefit!